EYES WIDE OPEN. That’s the parent-school partnership mantra. Sometimes it can be uncomfortable because parenting is difficult, but working together is in the best interest of our children and our community as a whole. That’s why The Lexington School Parent Association sponsored the film “Screenagers.” The topic of screen time is an important one that parents and schools must consider as this generation of children grow and development in this digital multi-task world. For those who weren’t able to make it to the screening, this blog is for you. It is a brief summary of facts and tips you may want to know about managing screen time in your family too. We spend 6.5 hours per day on screens. That does not include work/homework. Video game addiction is a growing phenomenon worldwide. Teenage boys spend 11.3 hours per week playing video games. 40% of 9 year olds have played “Grand Theft Auto” (extremely violent video game). MIT psychologist reports that multitasking comes at a cost for kids. Overstimulation tires the brain and decreases functioning. Teenage girls spend an average of 1.5 hours a day on social media. Exposure to too much social media creates a sense of competition that can lead to low self-esteem. New research suggests too much screen time could impair cognitive abilities and inhibit social development. 75% teens get inadequate sleep. The presence of devices disrupts sleep cycles. 40% of teenagers do not have access to afterschool programs. Many fill that time with screen time. 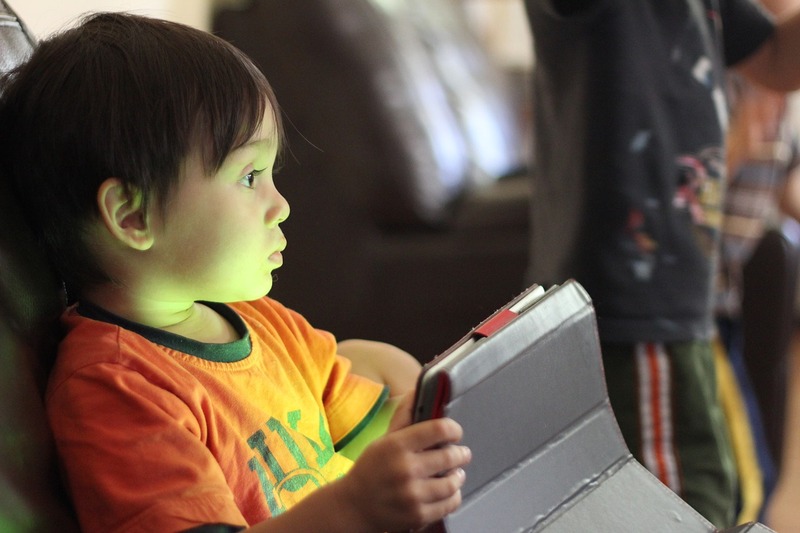 What can we do to assure screen time balance in our homes? No screens in bedrooms at bed time for teenagers and no screens in bedrooms at all for younger kids. Set time goals for studying without multi-tasking. Eat family meals without devices. Put all devices away while in the car. Talk to your children about technology. Be transparent about what you are doing and why you are enforcing these rules. Are your children using their time wisely? For more resources visit www.screenagersmovie.com.